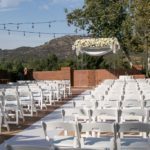 When it comes to your wedding day, location is key. 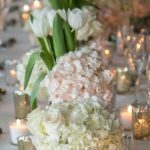 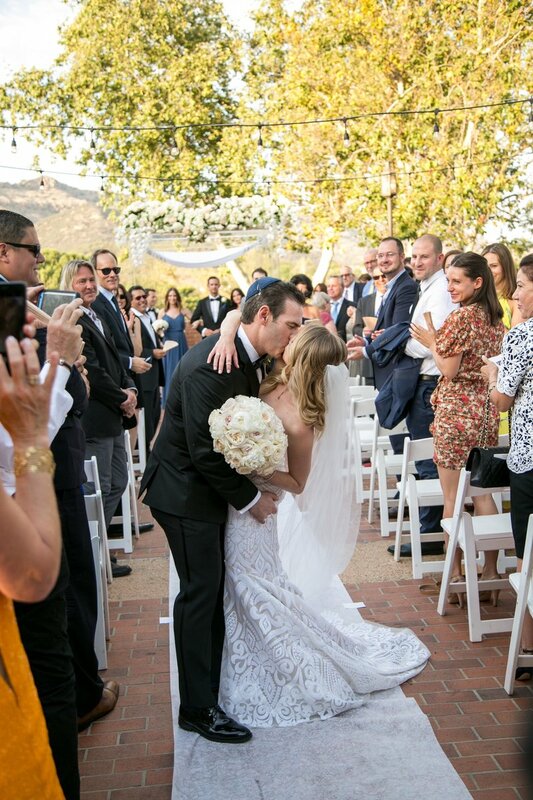 Choosing where to get married and celebrate this special time with family and friends sets the stage for a successful, memorable ceremony to be cherished for years to come. 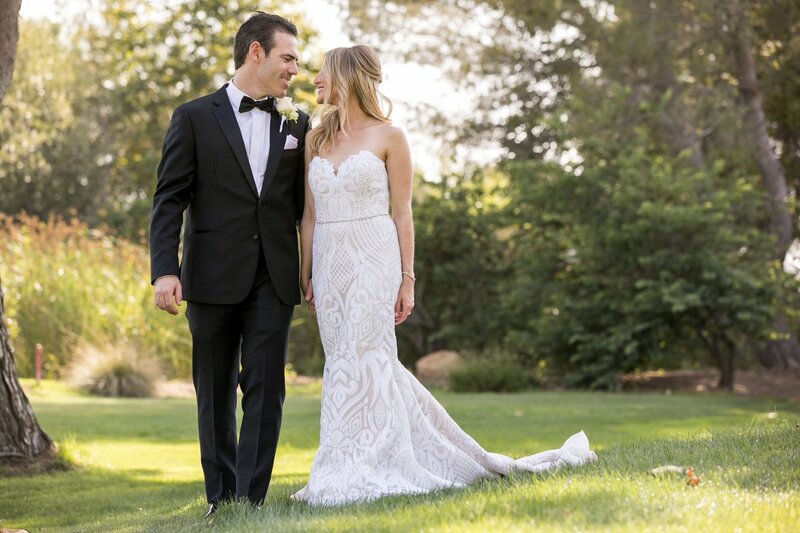 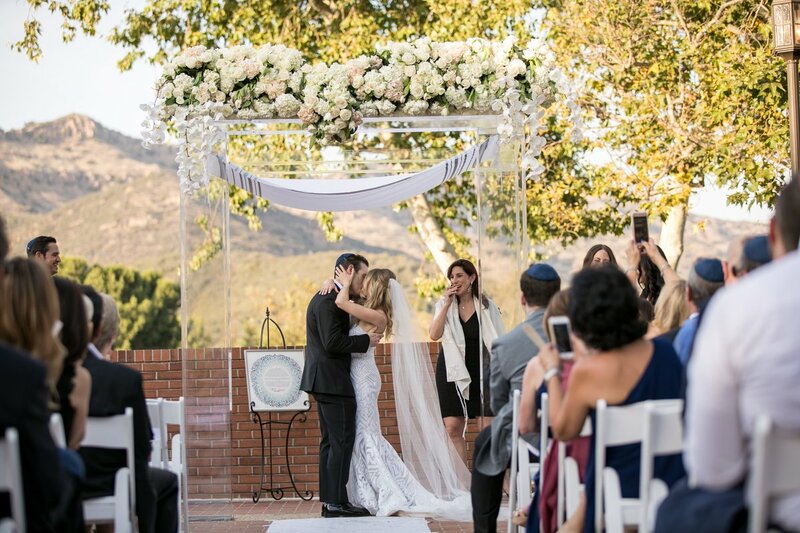 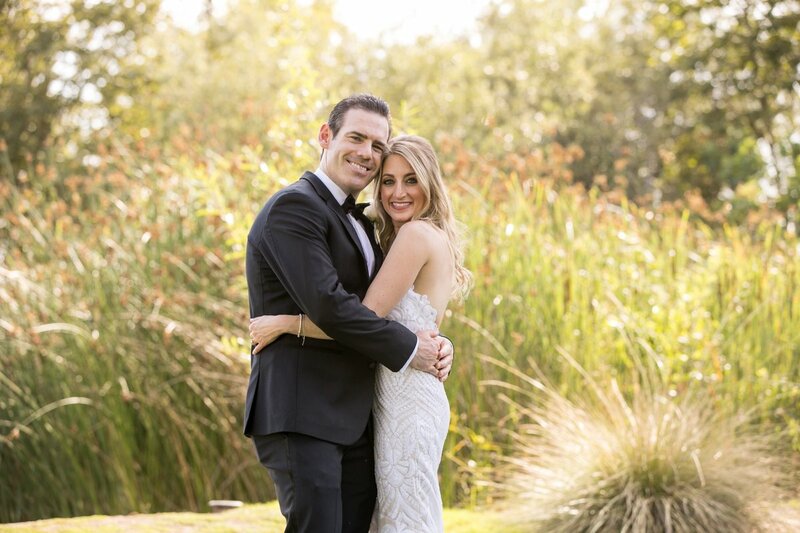 Local couple David and Amanda Epstein recently said their “I do’s” at North Ranch Country Club, joined by some 140 guests. 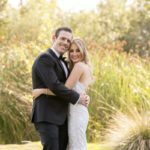 The Epsteins credit the accommodating, friendly staff at North Ranch Country Club with ensuring every detail went smoothly. 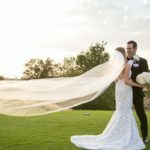 Drawn to the picturesque country club for its spectacular views and incredible mountain scenery, David and Amanda felt right at home at North Ranch Country Club. 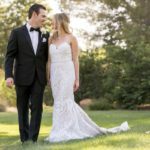 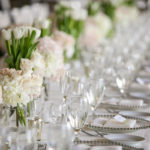 From the delicious catered food—grilled salmon and the grilled portobello and vegetable stack—to the beautiful atmosphere and helpful staff, the Epsteins created “the wedding of our dreams” at North Ranch Country Club. 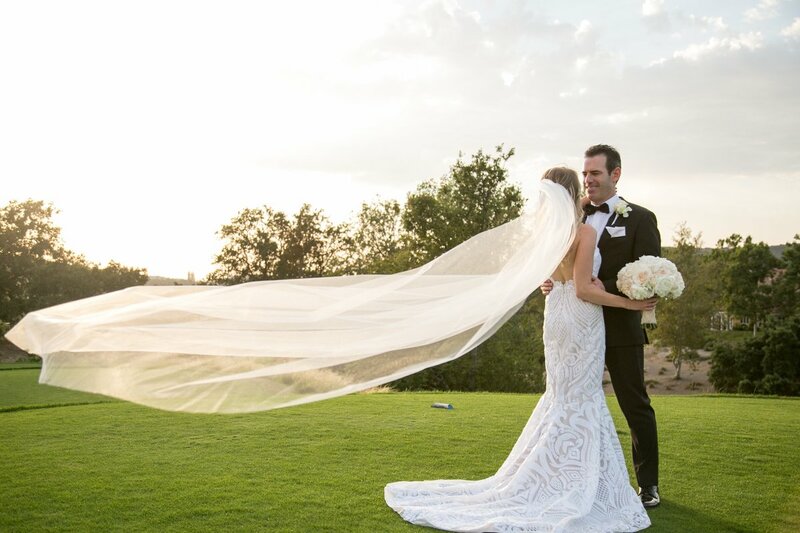 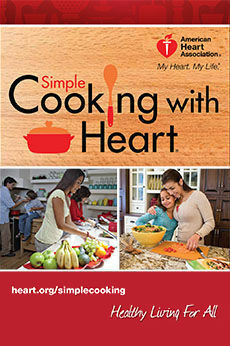 “We loved the beautiful atmosphere and the feel of the club,” says Amanda. 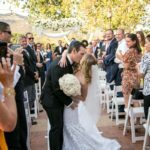 “The ceremony was very special and it felt very private and intimate, plus, the food was amazing—all of our guests raved about how much they enjoyed dinner—and our band was absolutely incredible! 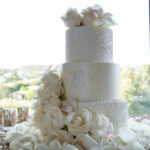 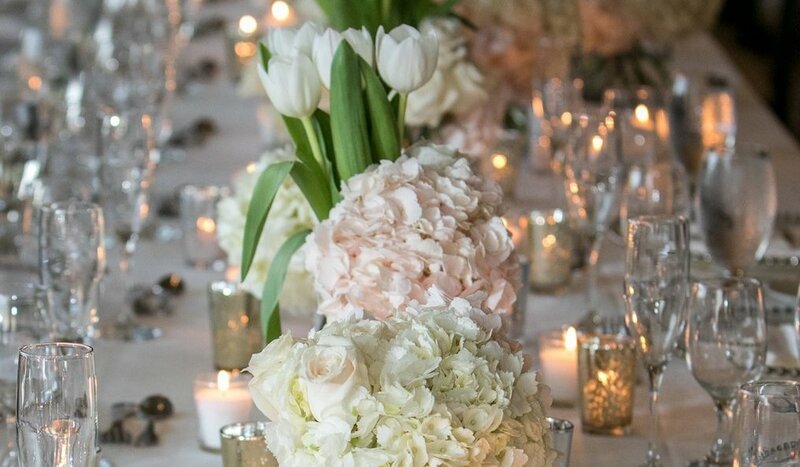 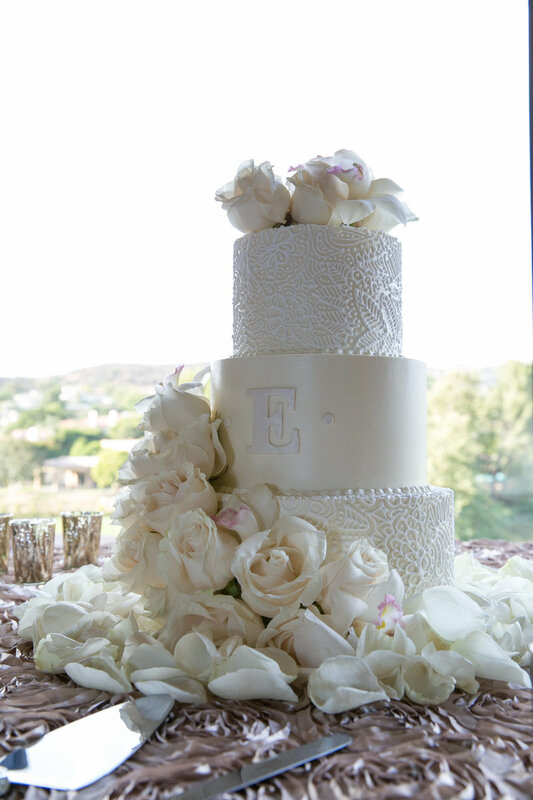 The Epsteins also give high marks to the talented event vendors (Chris Schmitt Photography, The Gold Standard by Downbeat LA, Trejo Dance Floors, Darvik Productions for lighting and Frost It Cakery) for contributing their expertise to ensure a successful evening. 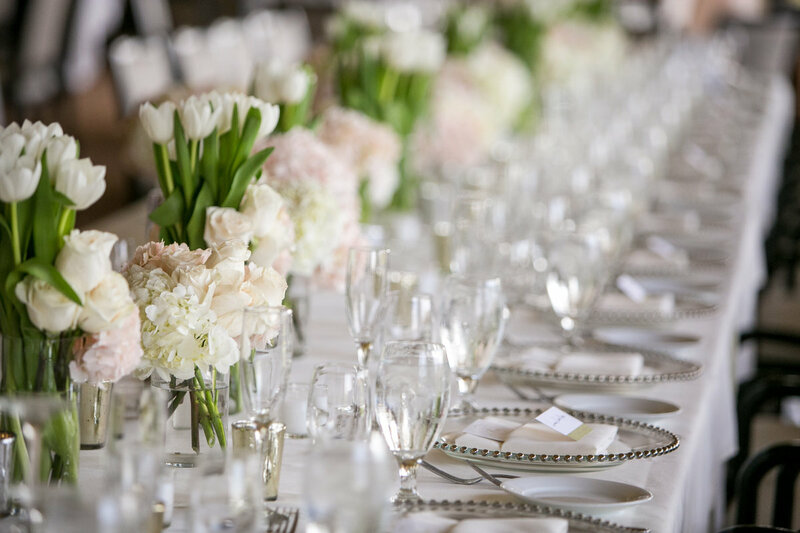 For information about holding your next event at North Ranch Country Club, contact the Catering Department at 805.496.1995. 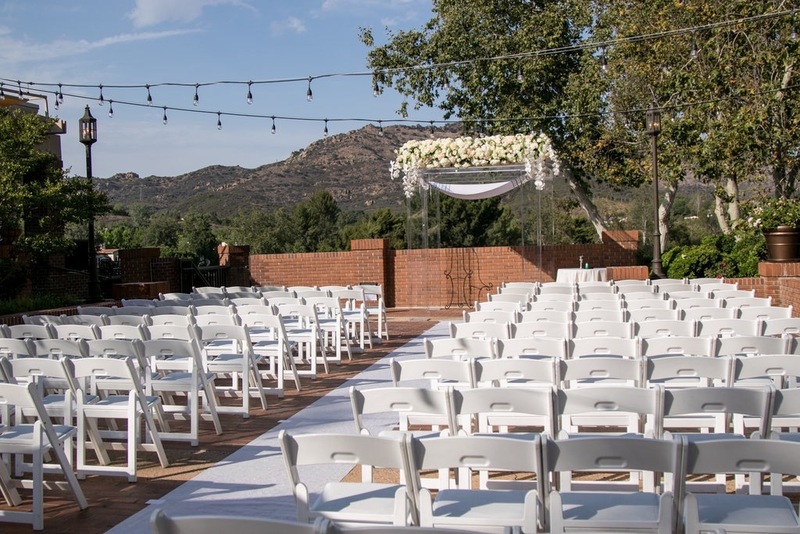 NRCC is located at 4761 Valley Spring Drive, in Westlake Village.